In our Korean podcast 2nd episode, we interviewed Kain Seo, CSO and Co-founder of Coin Manager, the largest crypto asset management app in South Korea. Kain shared about his journey in developing a crypto asset management app from ‘0’ to the largest user base in South Korea and his perspectives around the cryptocurrency and its service providers in South Korea. What is crypto wallet, and who is it for? 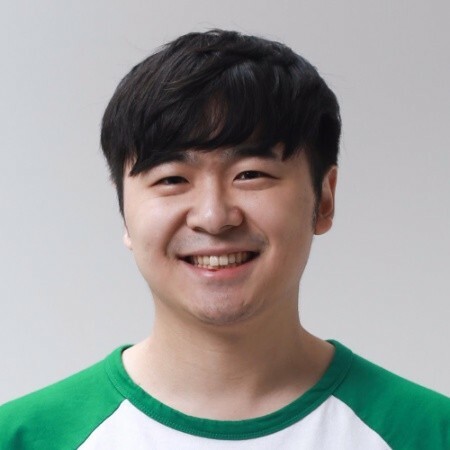 Kain is chief strategy officer (CSO) and co-founder in CoinManager, No.1 blockchain wallet and portfolio tracker in Korea. Prior to launching CoinManager, he founded/worked in various Korean IT start-ups for 9 years. He is specialized in connecting UX-Product-Business strategy with the customer needs, that is what he wants to do in Blockchain industry. Featured on Forbes and CNBC, Yuree is a growth-oriented visionary passionate about the future of decentralised network and alternative financing methodologies. She founded Ampliv, deep tech communications consultancy and SHE Blockchainers, the first women in blockchain initiative in Asia in 2017. Yuree has ten years of working experience in APAC and the US. Her key skillset covers tech startup marketing and communications, blockchain tech research and training, and tokenisation consulting. She founded SHE Blockchainers Asia in 2017 with her passion for female inclusion in the blockchain industry. Ampliv is where the deep tech involving blockchain meets alternative financing methodologies and currently has a multimedia knowledge sharing platform Ampliv.io and Ampliv TV, YouTube channel. She is passionate about working with tech startups, who can leverage her experiences from top brands to the ground. She worked at Korean Telecom, Brandtology (Microsoft, Citibank, Estee Lauder), Omnicom Media Group (Intel, Visa) and technology startups. She’s born in South Korea and lived in Australia, UK & Singapore. She’s a learning geek and very curious person.